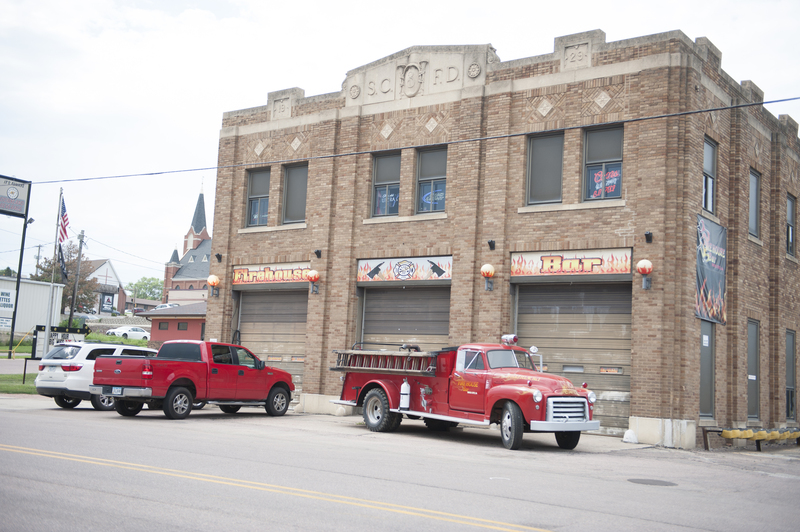 The Firehouse Bar makes its home in the old 5th Street Firehouse. The bar has a “tribute to firemen” theme. Stop in for drinks and enjoy music from the 70’s, 80’s, and 90’s. Open Wednesday through Saturday from 3 p.m. – 2 a.m.